At Duffy & Bracken we want to keep you safe, optimize your performance and help you recover. To do that, we need to tailor a treatment plan that's unique to you. Now we have a great tool that does just that. It’s called the dorsaVi Movement Suite and it uses revolutionary wireless wearable sensors to objectively measure exactly how you move. These are the same sensors that elite sports trainers are using with Olympians and professional athletes to measure range of motion, acceleration and muscle activity. By recording data at 200 frames per second, the dorsaVi Movement Suite provides our team with visual, objective, easily interpreted data to assess your technique and movement for performance analysis and muscle re-education. The dorsaVi Movement Suite’s sensors adhere to the skin using low irritant, disposable adhesive pads. There are two different types of sensors that have tiny electronics built inside: Movement sensors and Muscle Sensors (EMG). The movement sensors are about the size of a small USB stick and can be placed on different parts of your body to record different movements to capture and quantify how you bend, twist, and move. These sensors send the data wirelessly to pager sized Recording and feedback Device (RFD) that talks to software on our computers. The system also allows us to videotape you so that we can show you what’s happening with the data when you move in a certain way. 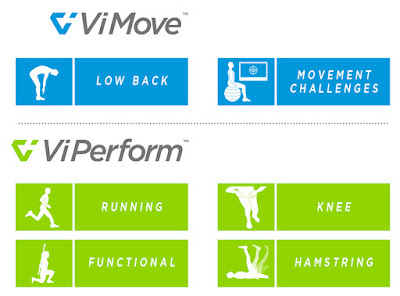 The dorsaVi Movement Suite can be used to do quick in-clinic assessments as well as providing immediate visual feedback for movement retraining. 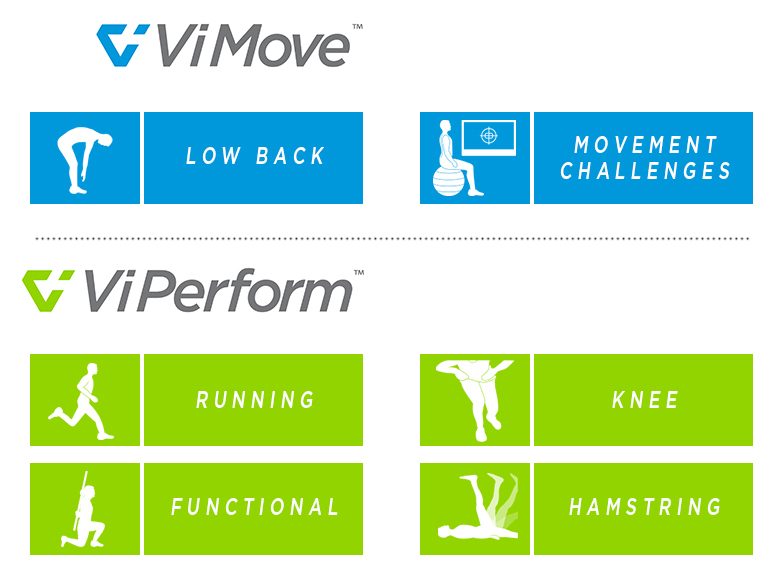 In addition, unlike a biomechanics lab, the dorsaVi Movement Suite also lets us monitor your movements outside the clinic. For example, the dorsaVi Movement Suite allows us to monitor you if you go for a run outside on any surface in any environment. We can tell you how you’re performing when you’re fresh or fatigued. Are you favouring one leg or the other? How do you land on one foot vs. the other?